Beasty Baby... Cool Little Clothes For Cool Little People!! 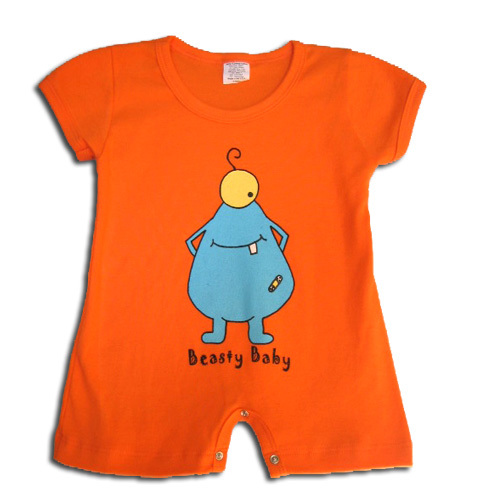 "Growl" is the first thing we said when we opened our package from Beasty Baby! The cutest little characters on the brightest colored adorable 100% cotton clothing make these wonderful wares an amazing find!! Created by two fun-loving spirits, Nancy Flor and Jeanne Maen, they hit clothing line on the mark!! No more "dorky little outfits" for your tiny one... grab a bunch of these little treasures and pass some along to your teeny weenie friends!